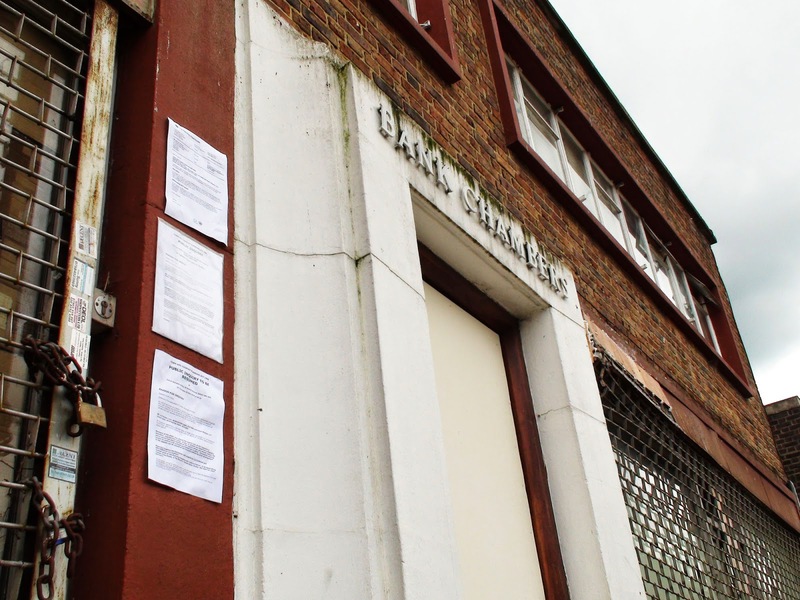 Back in April this blog reported the imminent opening of Cafe Affair next to the Post Office in North Cheam. 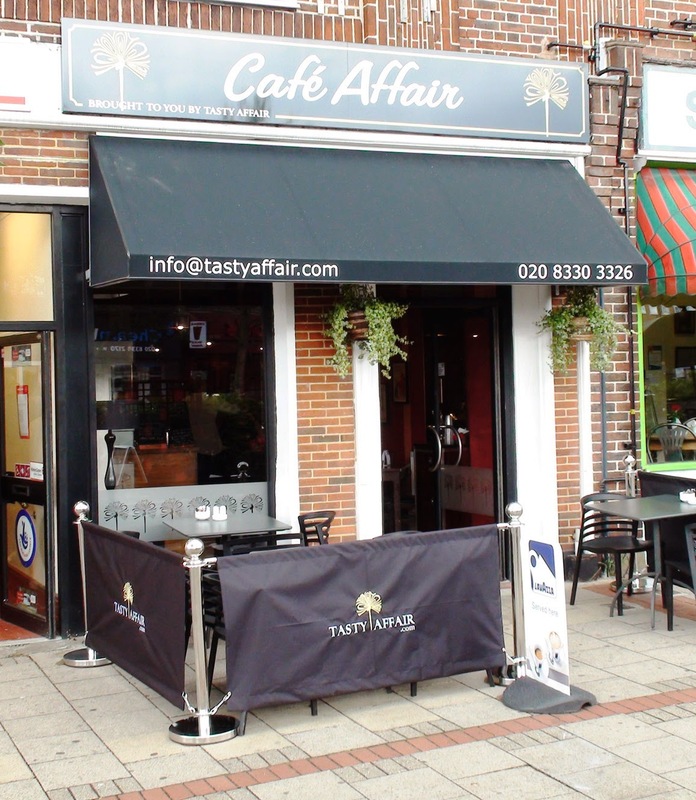 While 'imminent' turned out to be a bit wishful, the doors were finally opened last Monday (23rd June) and Cafe Affair greeted the people of North Cheam (and Worcester Park who like a walk) with aplomb. The cafe is run by Paul (pictured) and his wife Margaritta (not in this shot) and is the public front for a vast catering empire! Well ok perhaps not an empire, however Paul and Margaritta's main business is Tasty Affair, a catering business which is also run out of the premises here. 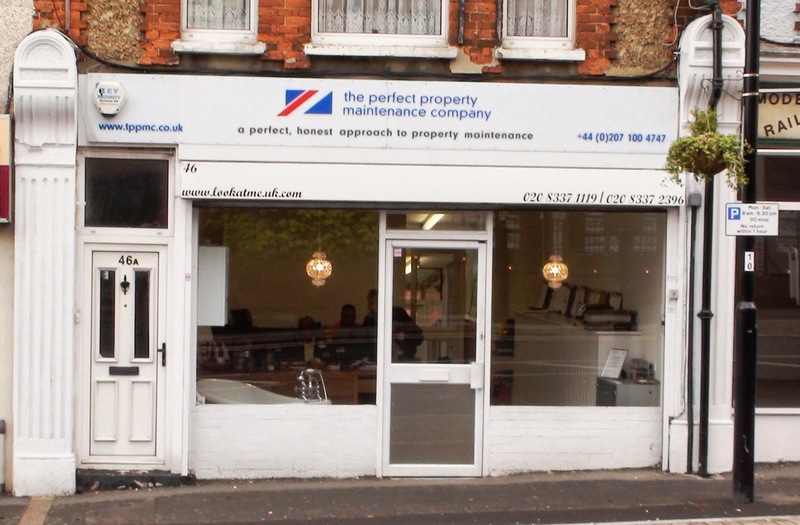 They were based in Wimbledon but have moved to North Cheam. 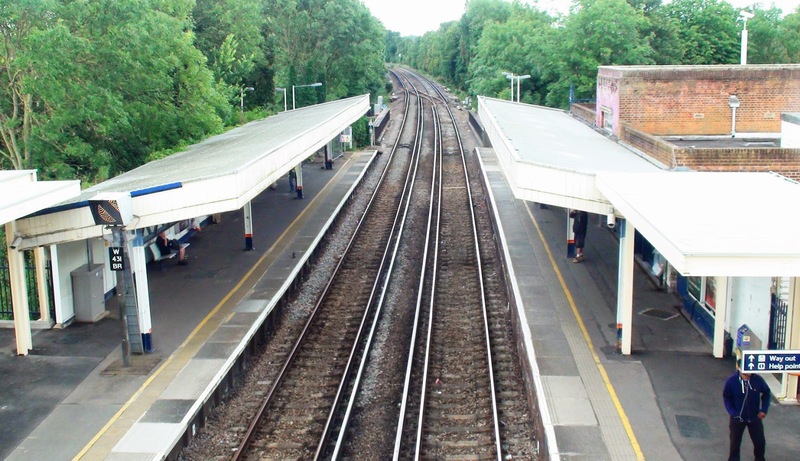 "We are very confident we can deliver something to the area that is currently lacking." He also believes they can keep the doors open here no mater what because it is being supported by the catering side of the business. That said, he is quite pleased with the amount of custom that has come through the door since they opened last week. 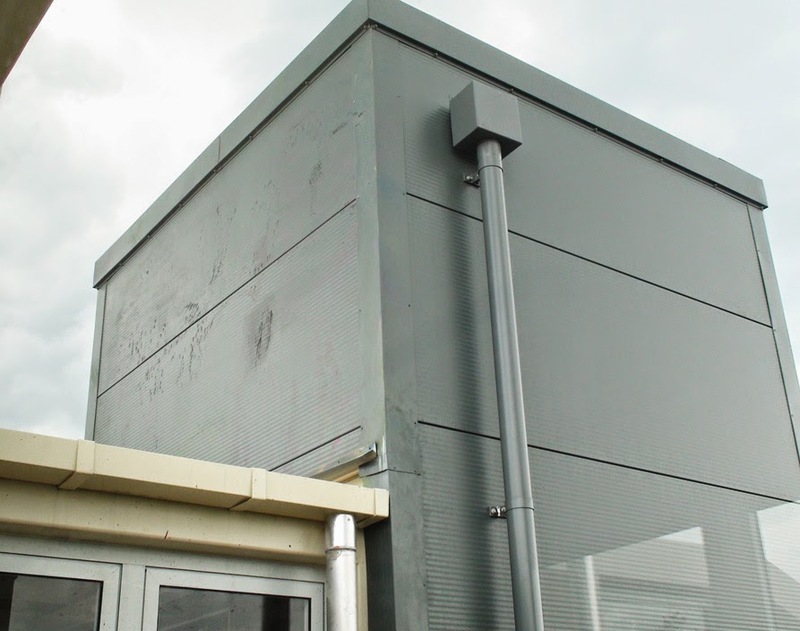 They are just getting things ticking over at the moment and are looking to have a proper grand opening in a few weeks time. As well as numerous drinks and snacks the current menu boasts salads, breakfasts, paninis and hot lunches. Paul who rather likes the continental style of eating is looking at applying for a licence to sell beer and wine so people can enjoy a glass or two with their meal as they eat out at the pavement tables. He is also looking to introduce a tapas style bistro in the evenings but that won't happen for a bit. 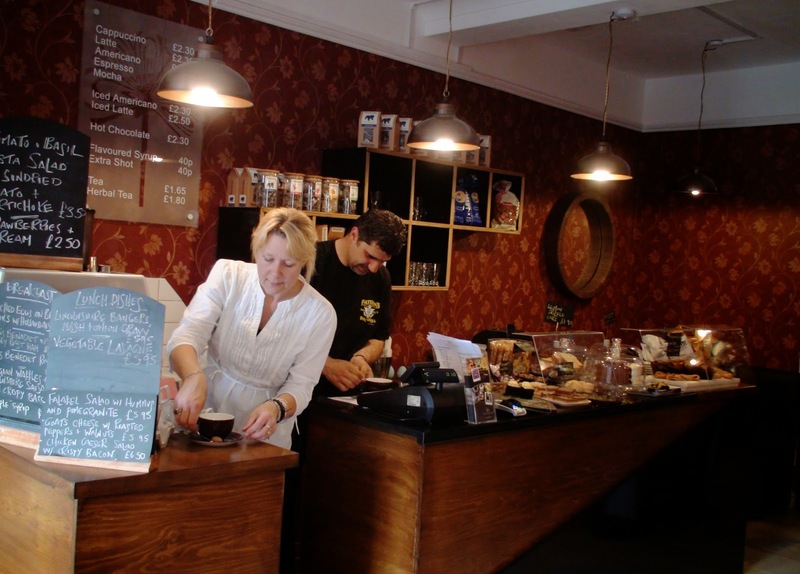 I am always enthusiastic about new businesses starting locally and am keen to see them do well, however in addition to my hopeful good wishes, I feel that Cafe Affair has the ingredients for a sustainable business that can hopefully serve the local community for many years. I would certainly recommend giving them a try. 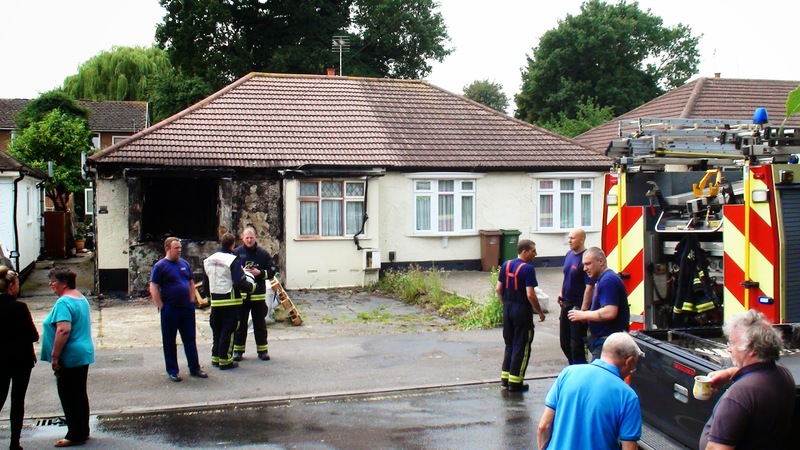 A couple whose house was on fire in Trafalgar Avenue had a lucky escape when two gentlemen cutting the grass across the road ran across to knock on their door to tell them. 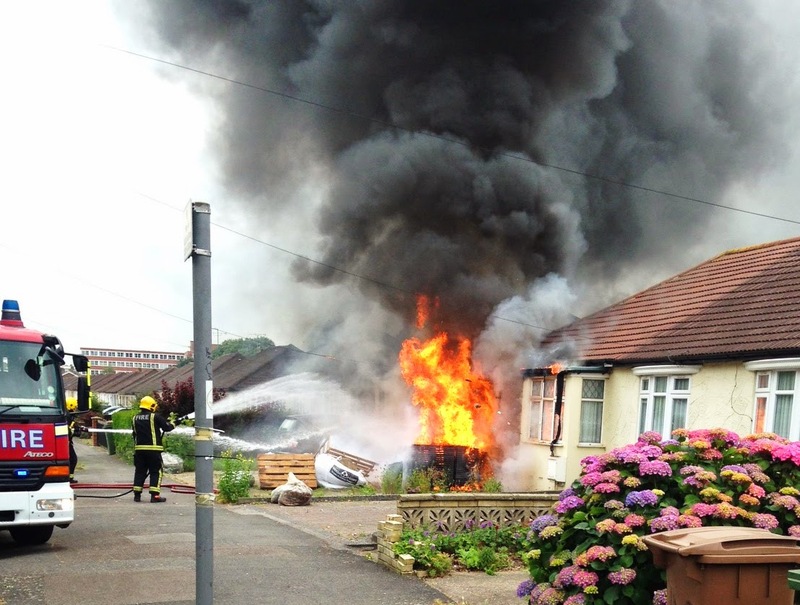 The couple told the blog they were not even aware the house was on fire which started just before midday, although there are reports that neighbours had smelt something burning as early as 10am. One of the owners had been enjoying a bite in the conservatory when they heard the knock on the front door. The fire was so hot they couldn't even get to the front of the house and managed to escape down the side of the house so luckily no one was hurt. 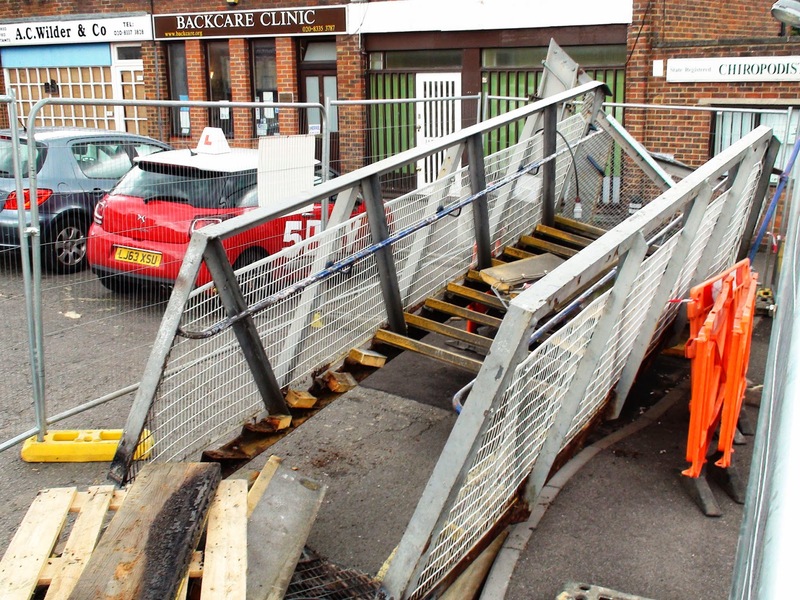 The fire service arrived very quickly after and the road was closed off while they put out the fire within 40 minutes. 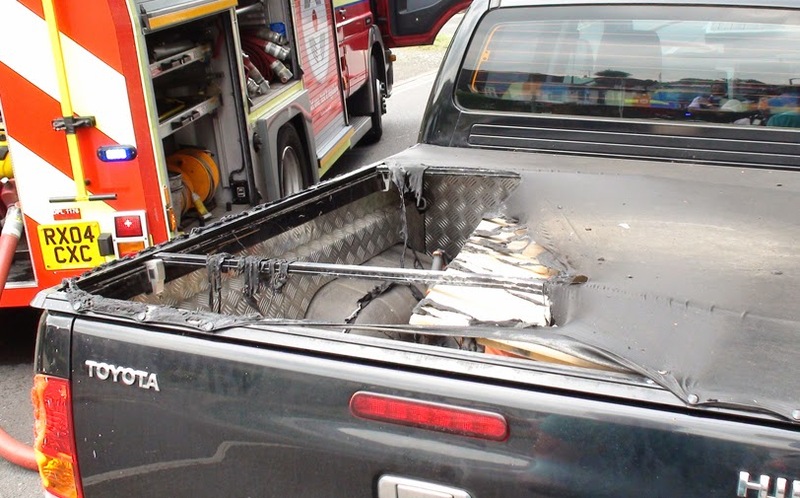 The front of the property has been damaged and the cover of a utility truck which was parked in the driveway was melted as well as the side of their neighbour's car. The fire also did a little damaged to the next door property. 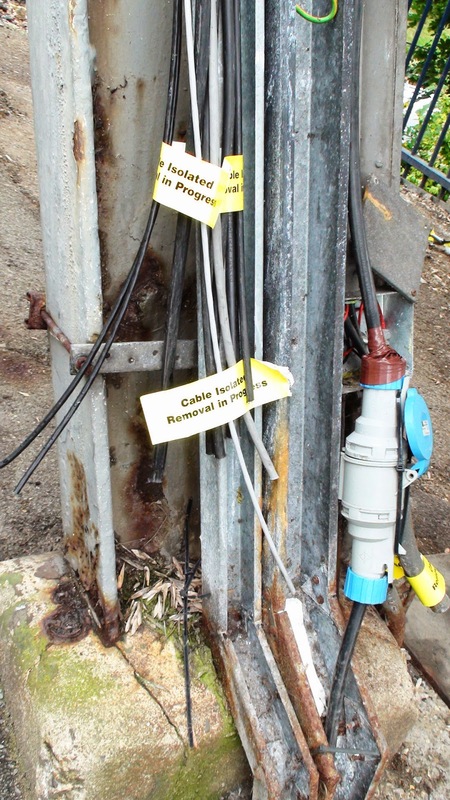 The gentlemen who had alerted them were working for Burleys who have a contract with the council cutting grass. Dean and Darren (pictured 3rd and 4th here) were the ones who went and knocked on the door at considerable risk to themselves. 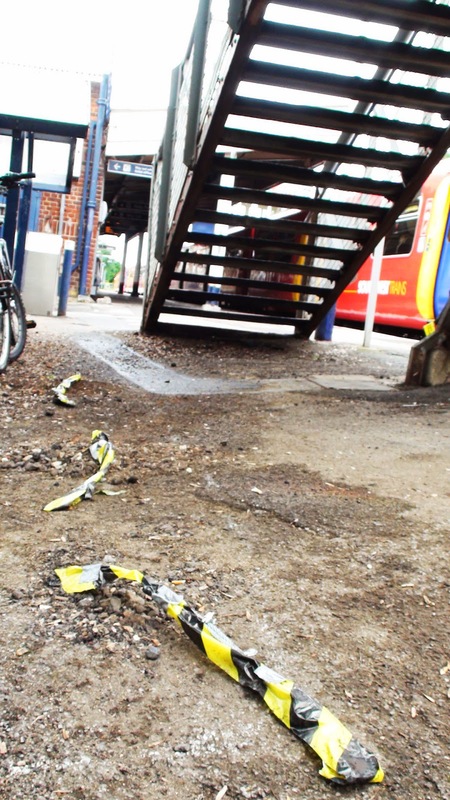 "Having just arrived back at the truck after a round of cutting at roughly 11.50 Darren noticed that a fire had started at at the top end of trafalgar avenue so Darren and I ran over to the house and began knocking and banging on the front door. Darren then went and knocked on the neighbour's door. At this point the people from house affected came to the door unaware that there house was now on fire. 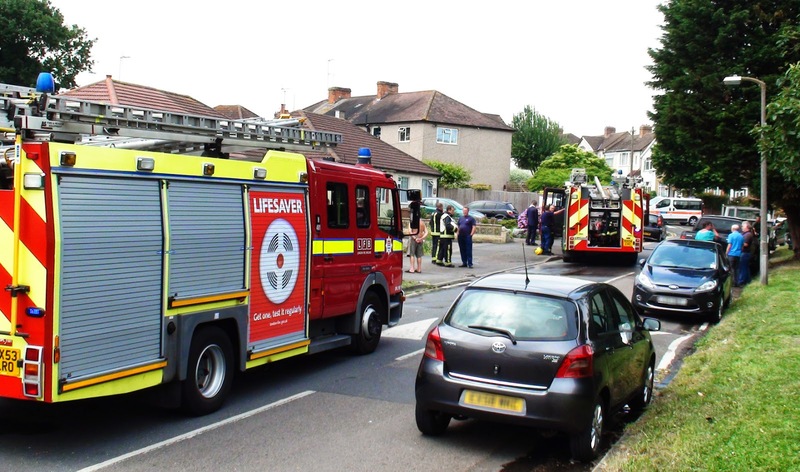 We managed to get the two people and there dog out of the house and help remove the two cars from the front garden and it was at this point at which the police and fire brigade arrived. 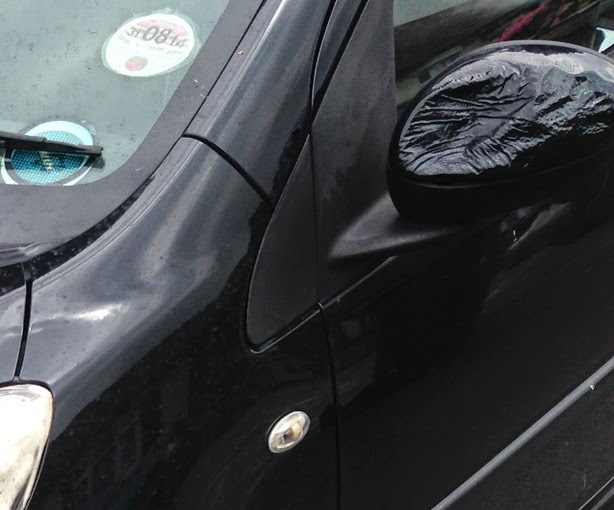 Luckily everyone was okay; just damage to the house and two cars." 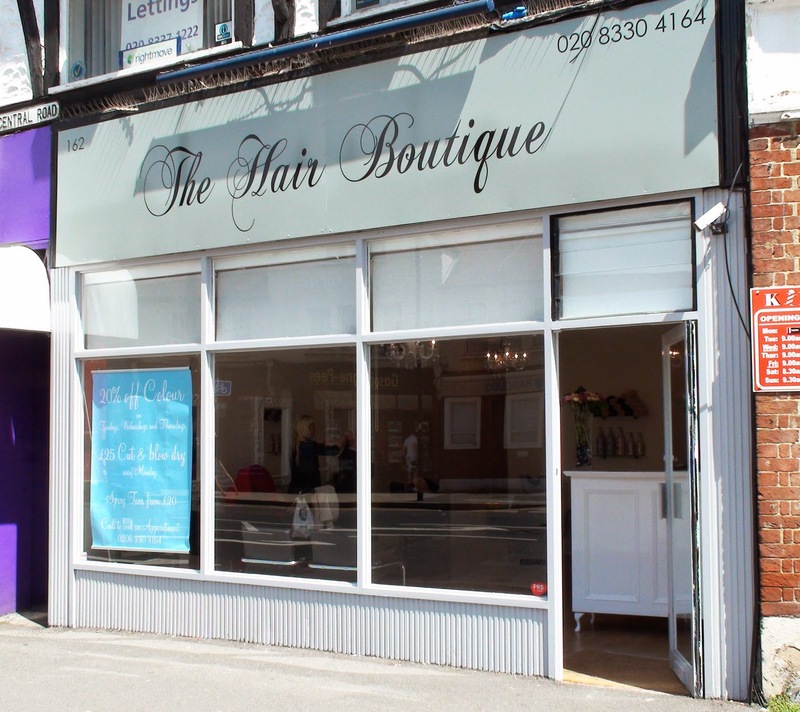 Hair Boutique had taken over from what was Acacia Hair and Beauty at the lower end of Central Road. Emma Anderson who used to be one of the stylists in Acacia took over the business at the beginning of the month (June). She has dropped the beautician side of things (apart from the spray tanning) and is concentrating on what she does best - hair styling. The business already has an up and running website here and are offering £25 cut & blow-dry every Monday and 20% off colour every Tuesday, Wednesday & Thursday. The phone number is 0208 330 4164. 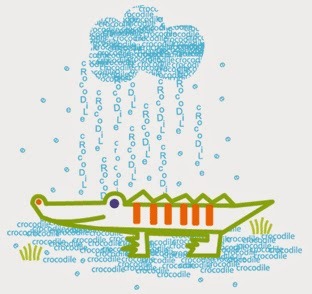 Emma told the blog that they are busy already! 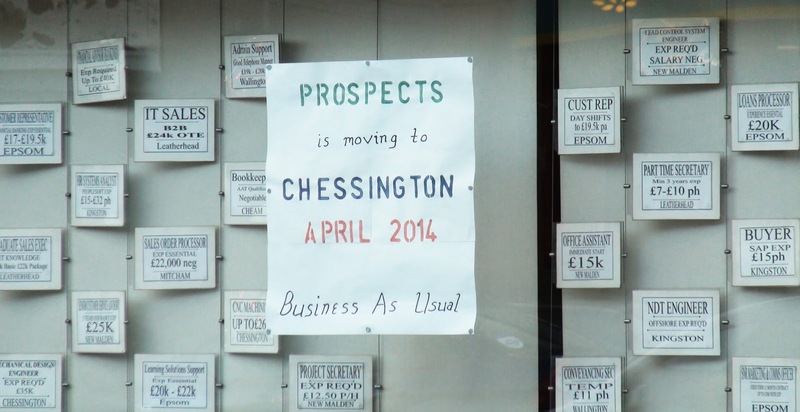 A little further down the road Prospects Recruitment have closed their office and have moved to Chessington. I wonder whether they have taken their doorbell with them? 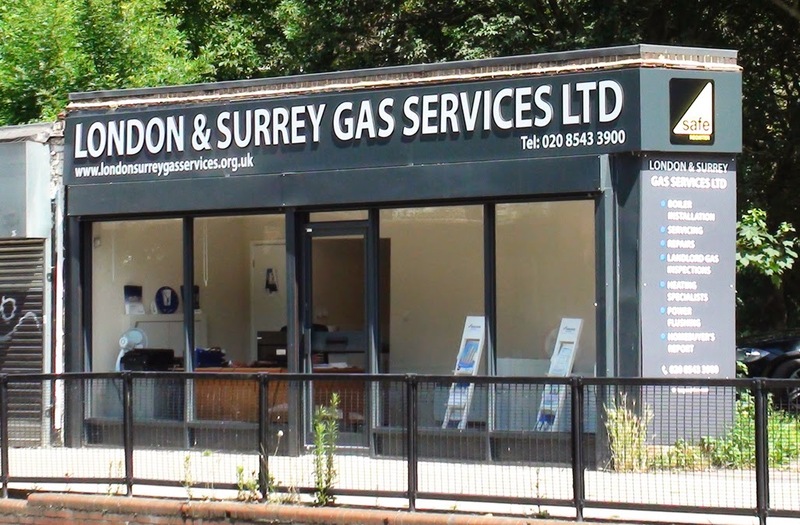 Even further down the road the old flower shop has transformed over a period of around 6 months into London & Surrey Gas Services. The winner of the narrowest shop award (or should that be shallowest shop?) looks to be specialising in Worcester Bosch water heaters. All they need to do is to call the little park behind these shops Bosch Park and the circle would be complete. 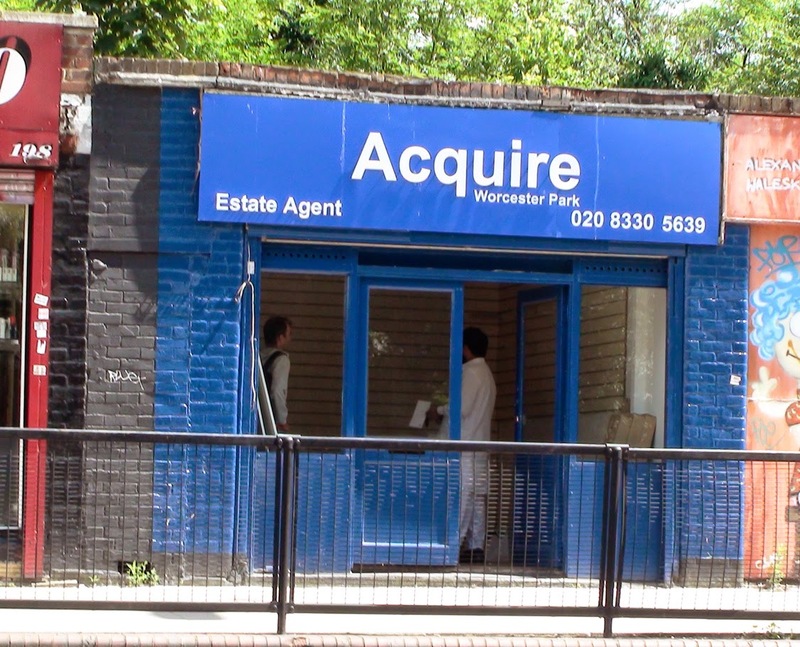 Further towards the station still (it doesn't get much further than this), the old Acquire Estate Agents is being transformed into "Mac Repairs in London". 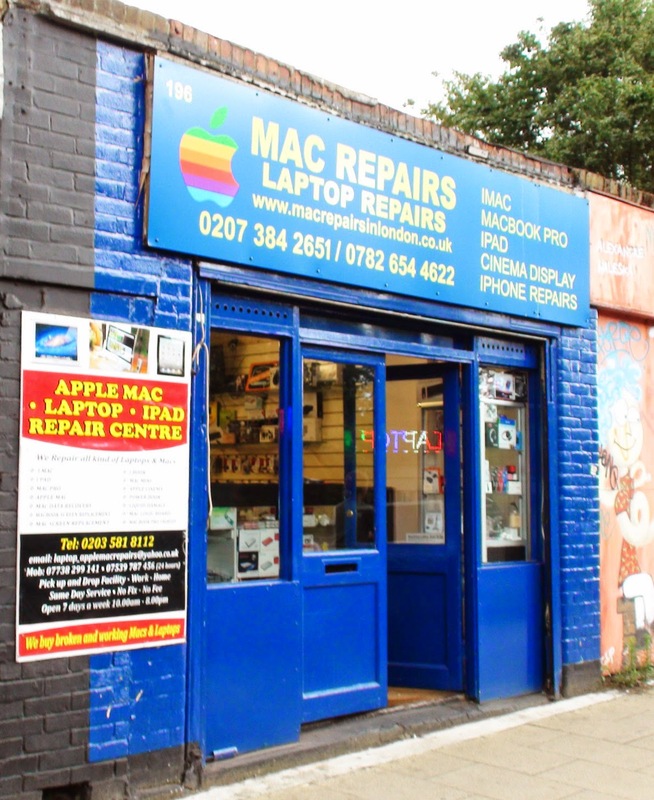 The gentleman inside the shop told the blog they would specialising in fixing computers, laptops and mobile phones. He also said they would be opening on Monday (just gone). 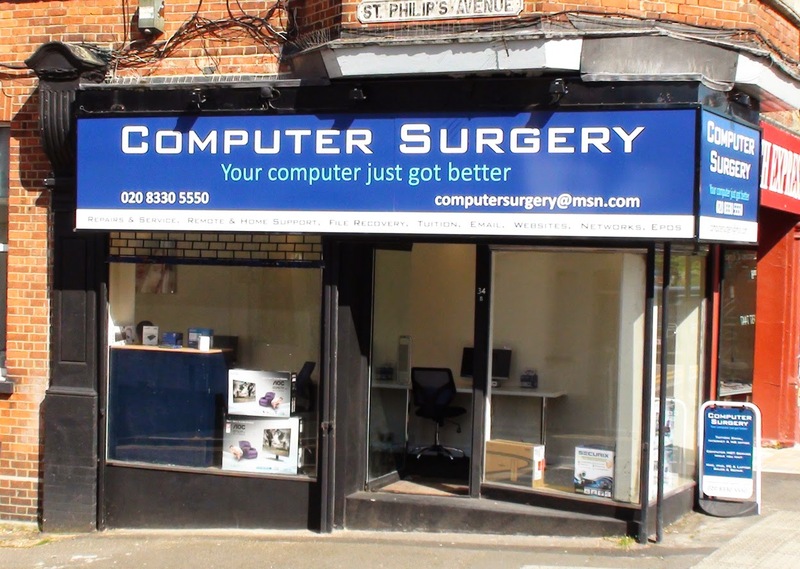 Meanwhile at the top of Central Road a new computer repairs and services shop Computer Surgery has just opened. 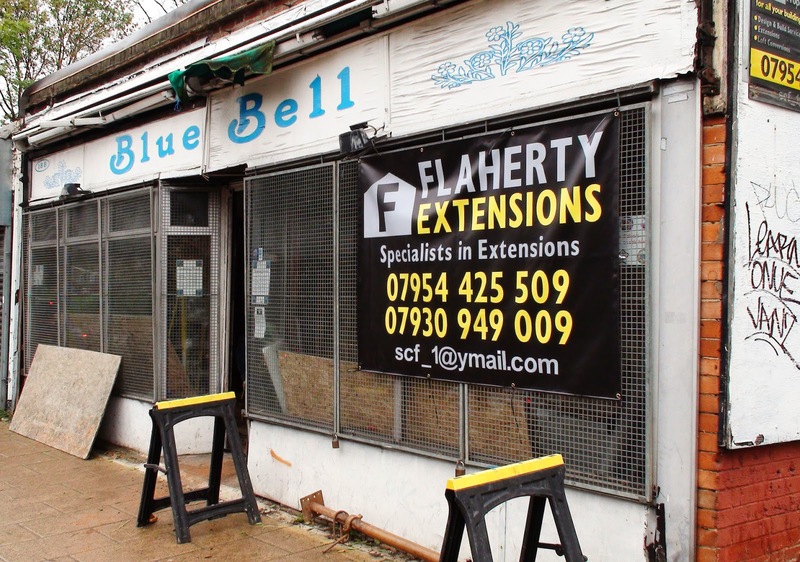 Nick who has been running his computer repairs business from home in Lynwood Drive for years said it was time to expand the business a little and decided on this retail unit on the corner of St Philips Avenue. Heading back down the hill again the 'Perfect Property Maintenance Company' has moved in next door into where Look '@' me used to be. 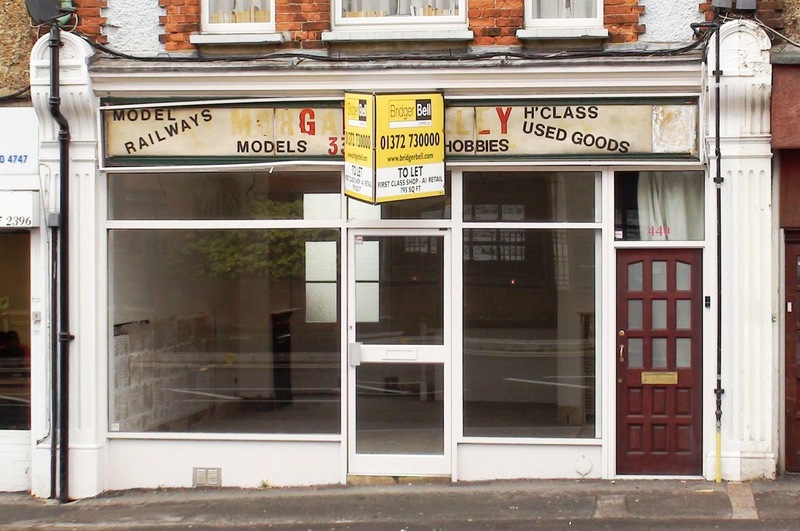 This leaves the old Model Railway and Hobby Shop empty again! 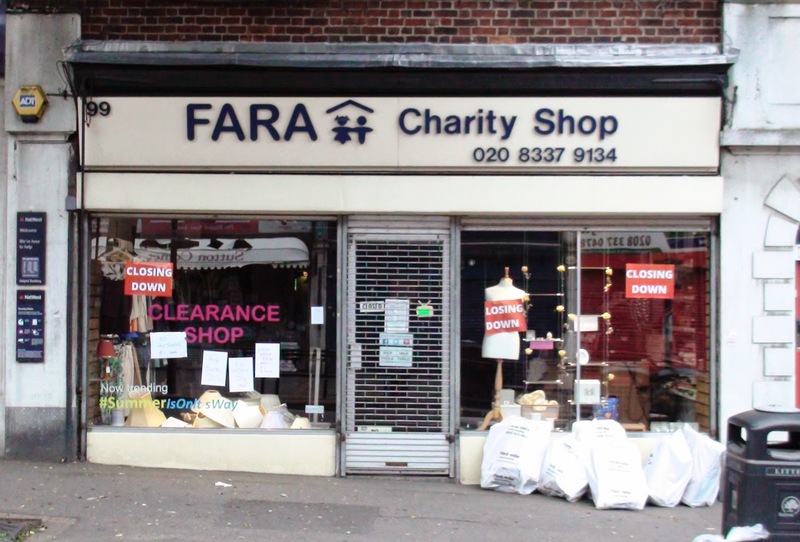 And finally, moving across to the other side of the road, it looks as if the old FARA charity shop is about to reopen as charity furniture shop. 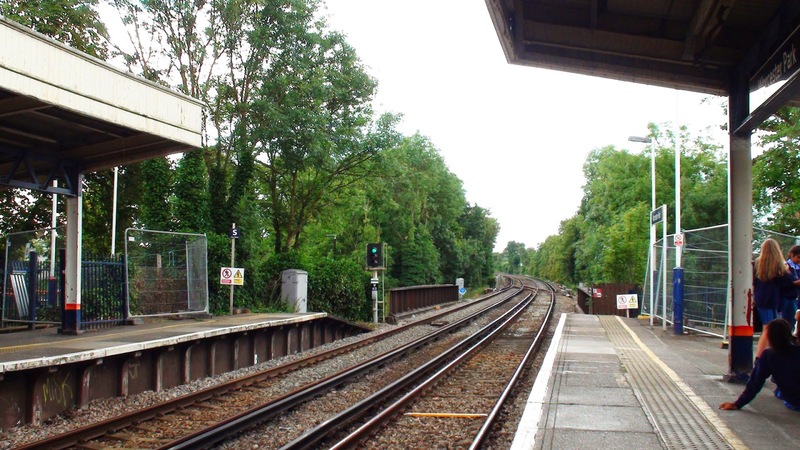 For those who have missed our beloved set of temporary traffic lights, they are back on the scene again and stopping traffic on Cheam Common Road. The job they are there to help facilitate is the clearing of a blocked drain. 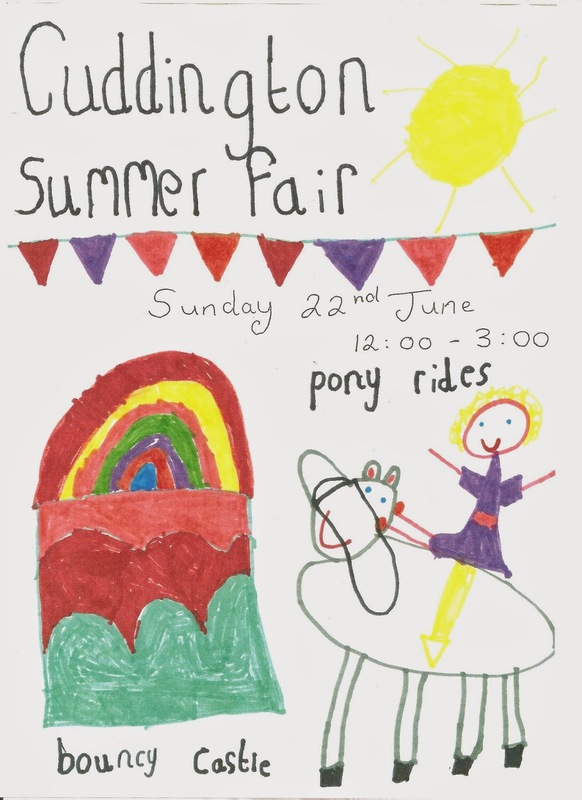 The summer fair season rolls on and in addition to the Green Lane carnival this Saturday, the 1st Old Malden Scouts are having their annual Summer Fair on the same day (Saturday 7th June) on Plough Green (you know - Malden Road opposite the shops - where the Plough pub is. Yes that's right - pub). 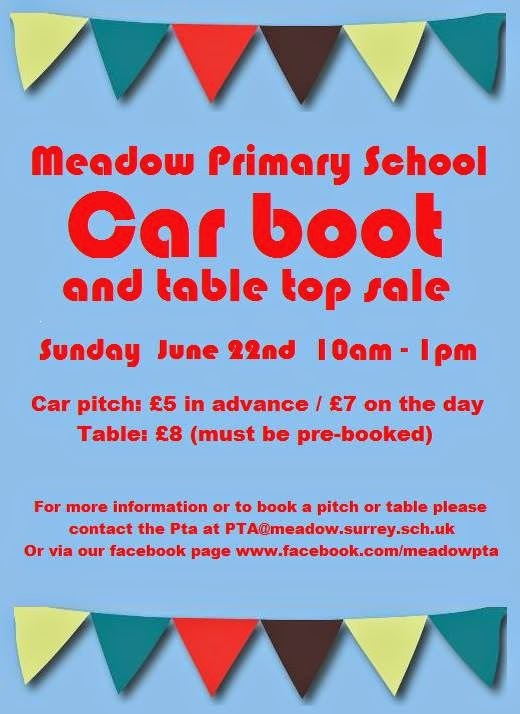 They also have all the usual fun like Hook a Duck, Face Painting, and a bouncy castle, not to mention stalls like the popular plant stall, BBQ, Scalextric Racing, the Book Stall and Bric a Brac. They also have arena events this year including local children performing. They are trying to raise money for a new mini bus. The group is growing fast, and they need to be able to take the boys and girls to activities and camps. 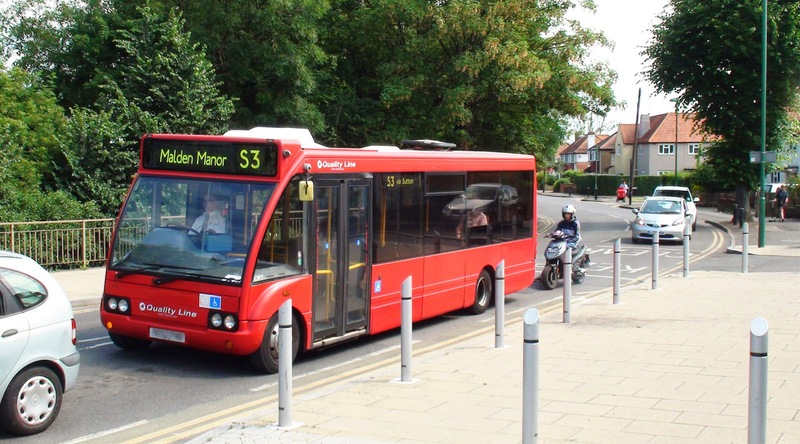 Their old mini bus can’t enter low emission zones, so its use is limited and besides it’s become rather decrepit. The poster this year is an amalgamation of drawings by competition winners Sam Utting and Thomas Ghafur so well done to them! Hoping lots of people will go along and have fun! 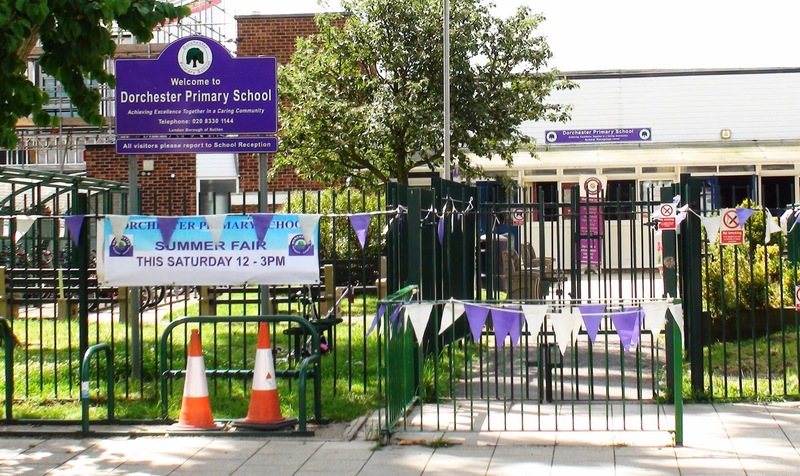 School fair season has begun (it now being officially Summer - at least by one reckoning) and kicking off the festivities is Green Lane Primary and Nursery School. 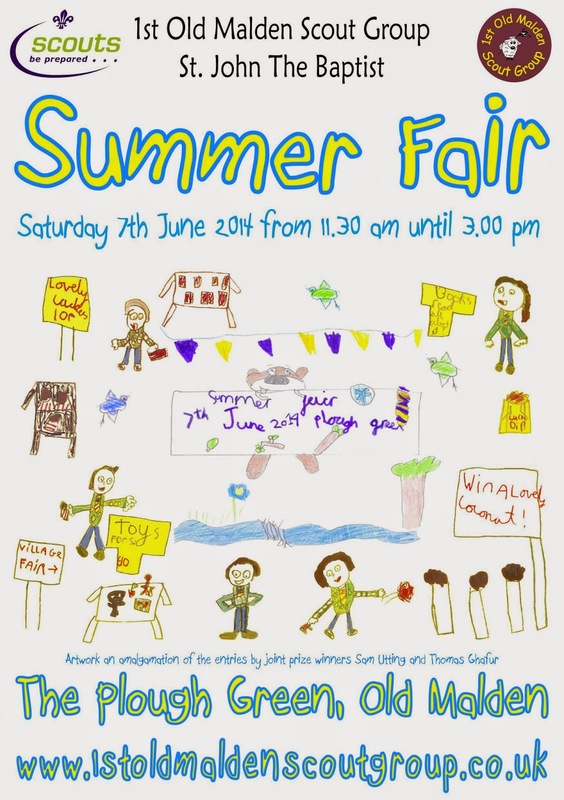 Their Summer Fair is on this coming Saturday (7th June) from 11:00am until 2:00pm. 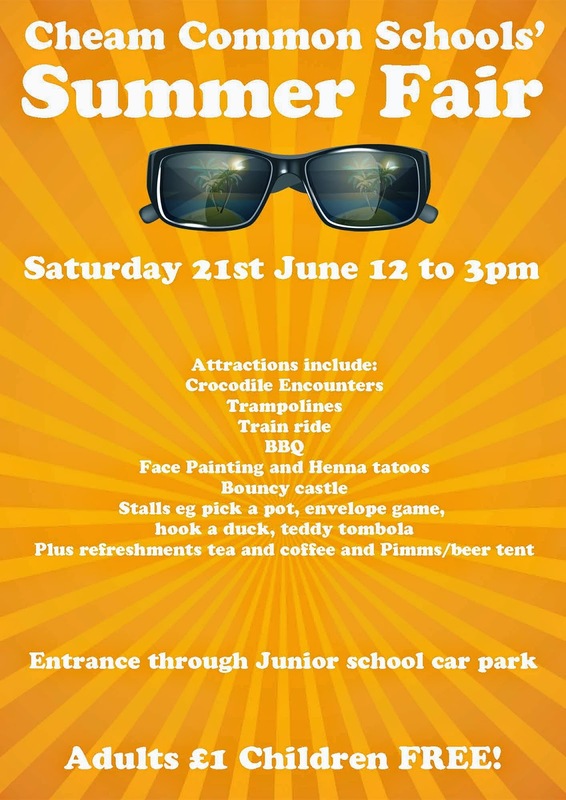 The school is looking to celebrate the World Cup in Brazil this year as part of the Summer Fair theme and the theme for this event is 'Carnival'. 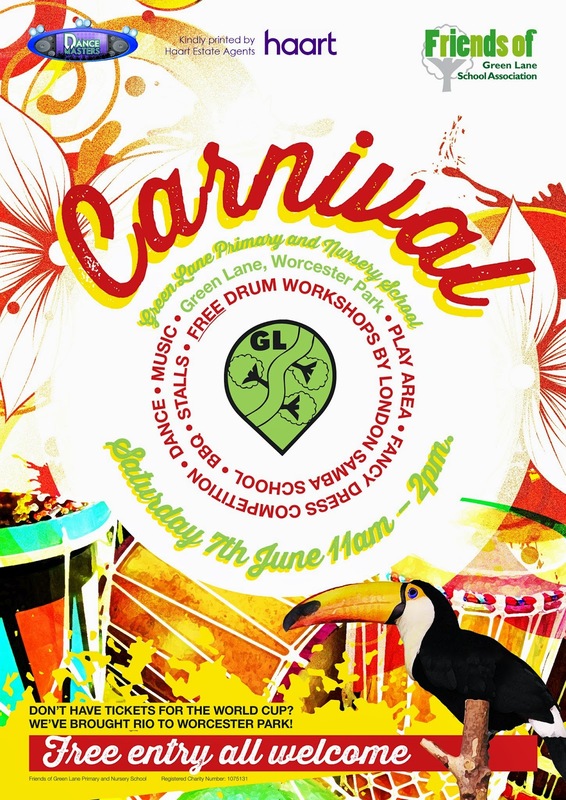 So why not go along and take part in free Samba Drumming sessions with the London School of Samba and dig out your feathered head dresses for the Fancy Dress competition? 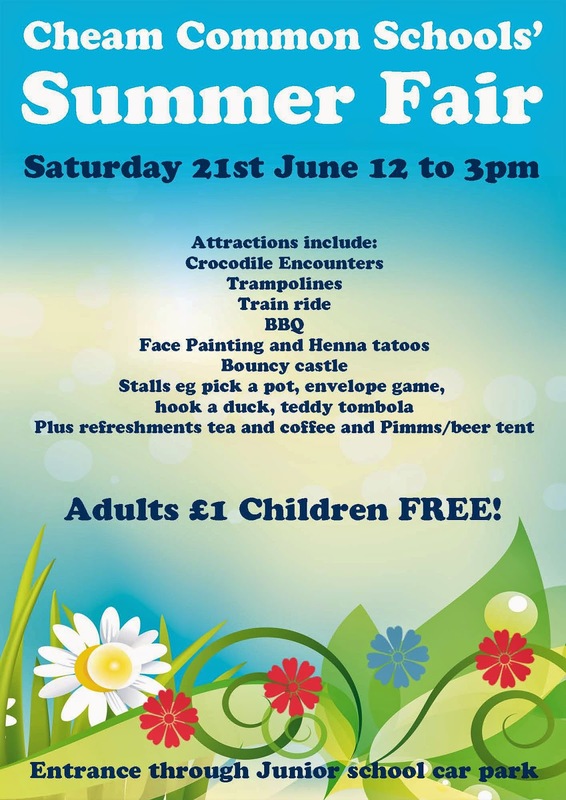 There will also be all the favourite Summer Fair attractions including a tasty BBQ, ice creams, candy floss, face painting and the traditional fair games. For the little ones there is the Jiggle and Jam play area and for the older ones, a bigger, better inflatable assault course. 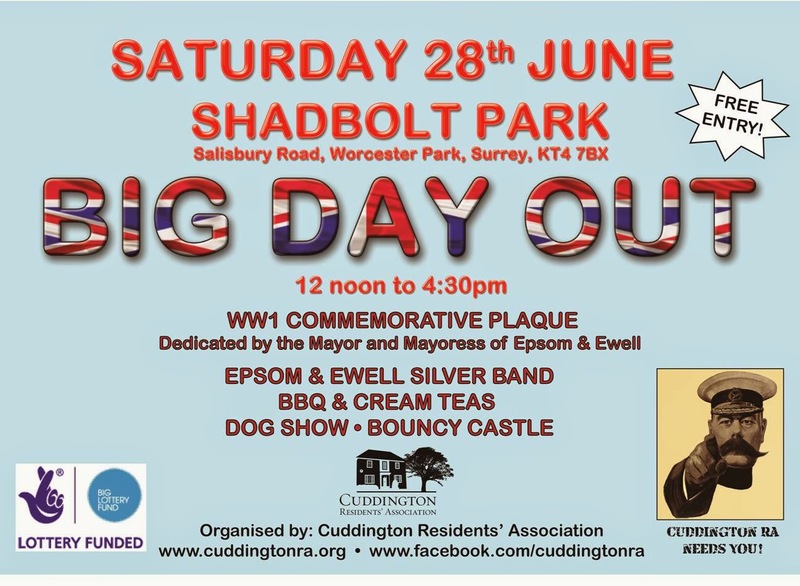 Go along and soak up the carnival atmosphere! Wandering around Worcester Park High Street recently you may have noticed these key symbols around the place and perhaps even wondered what they were all about. 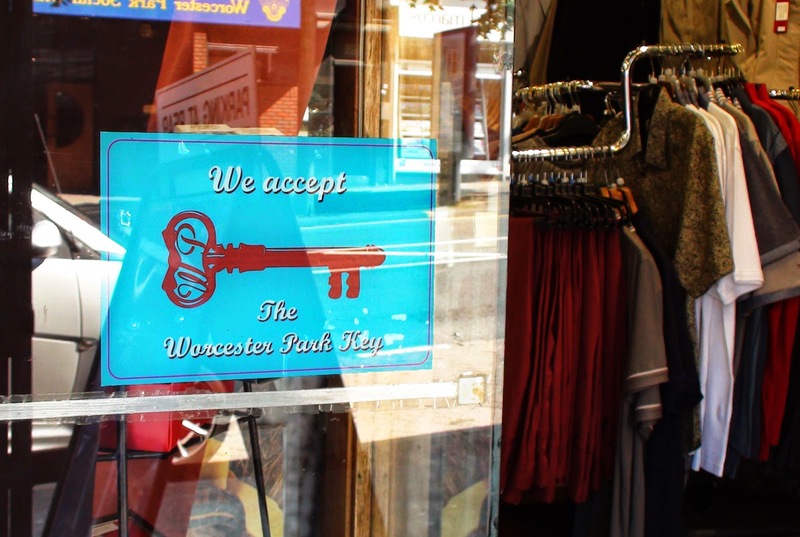 You may have seen the explanation in the Sutton Guardian but in case you didn't - they are part of the new Worcester Park Key initiative designed to tempt local people into actually using our local shops. 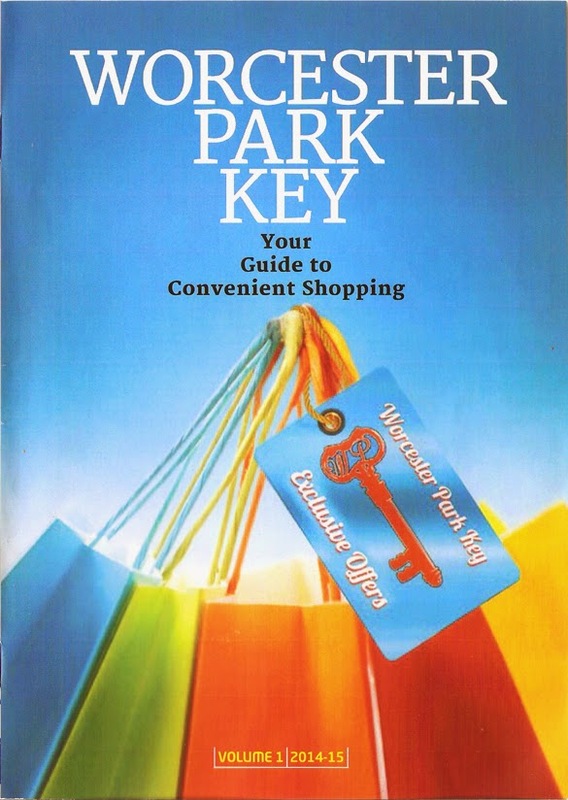 Each home in the local area will soon receive an A5 booklet and a blue 'key card' which will entitle people to discounts at over 30 local shops. 8,000 of these booklets and cards will be distributed from next Friday (6th June) in two tranches with a further 2,000 being available at local participating shops. 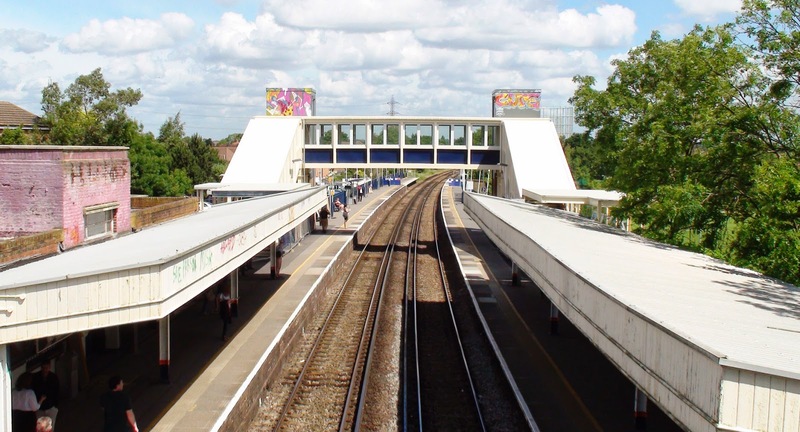 "The Worcester Park High Street has many interesting and unique independent businesses offering an excellent range of products and services catered around your needs." 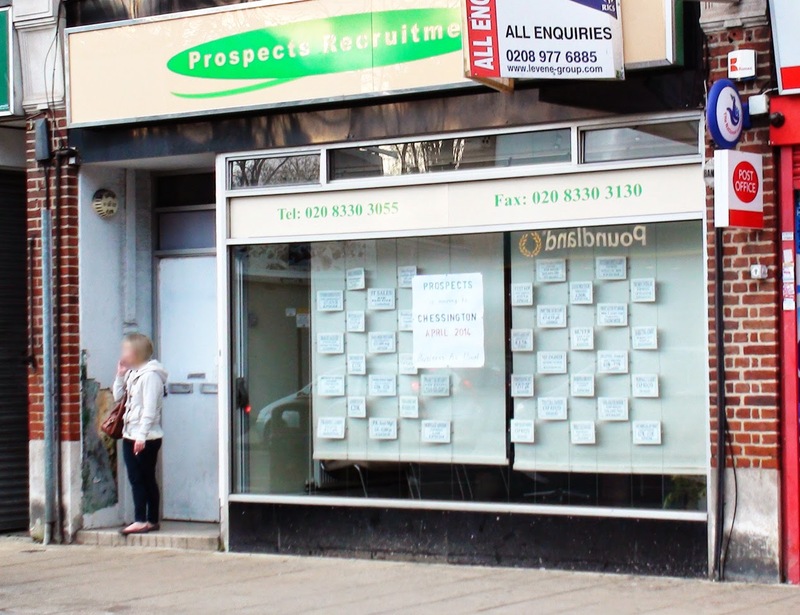 The Worcester Park Traders Association has been trying to find ways to encourage people to use the many local shops available and has had a few good ideas. This particular scheme was the brainchild of Raj Jain who has run Preview Menswear in Central Road for 20 years. Many local traders put money into the pot to produce the booklet and card and Raj has put a great deal of time and effort into making it happen, with help from the Traders' Association. 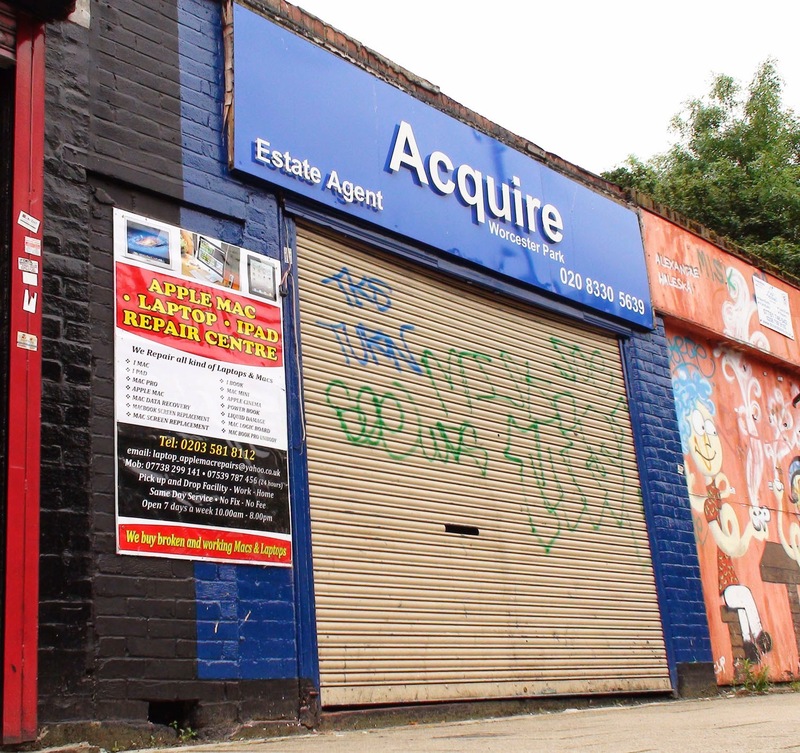 It is fairly well known that there has been a marked drop in customer footfall over the years in Worcester Park and it is good to see the traders working together to do something about it. 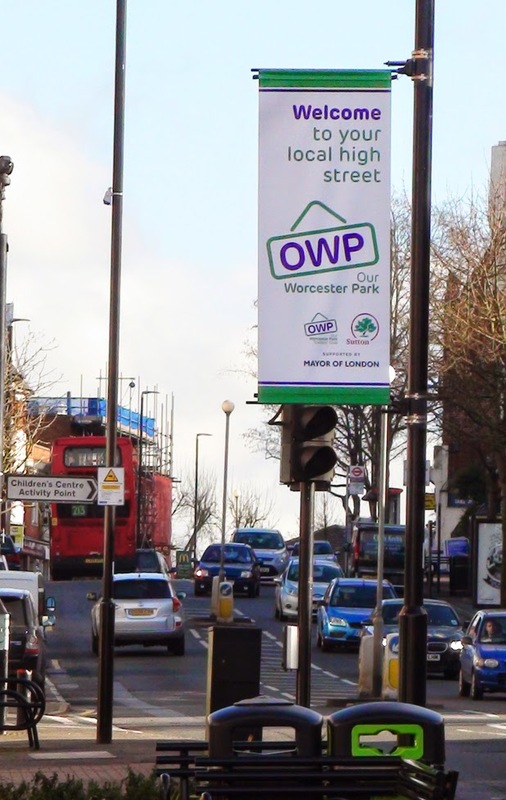 Another idea was the OWP - Our Worcester Park Traders' Club re branding. This plan is going to include several other aspects but more on that at another time.